Below you'll find the current membership offering for Palmas del Mar Athletic Club (PAC). For more information please contact us or click on the logo above to go directly to PAC's website. 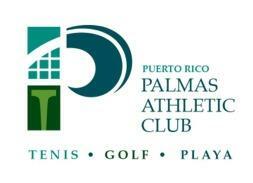 Palmas Athletic Club, Inc. (The Club) is pleased to announce the re-opening of the Palmas Del Mar facilities. As part of our re-opening opportunities, at this time we are extending an exclusive invitation to all Palmas Del Mar Property Owners and former Palmas Del Mar Country Club (PDMCC) members to join The Club. This Membership Plan will give members and their families access to our unique privileges and amenities including access to our two Golf Courses, the Tennis facilities (the largest in the Caribbean with 14 hard courts, 4 clay courts and 2 Omni courts, gym, the Beach Club (including the Kids Water Park and Lap pool) and to the many social activities offered. 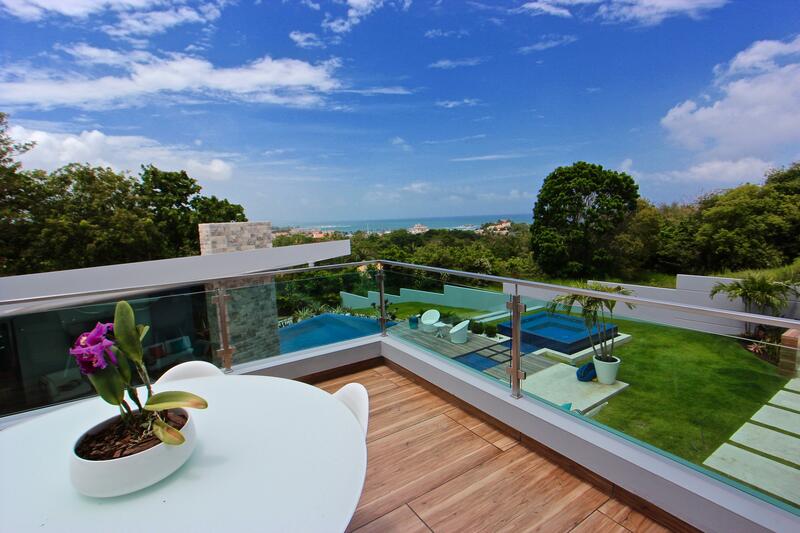 The Clubwill offer only a FULL MEMBERSHIP (including Golf, Tennis, and Beach Club). 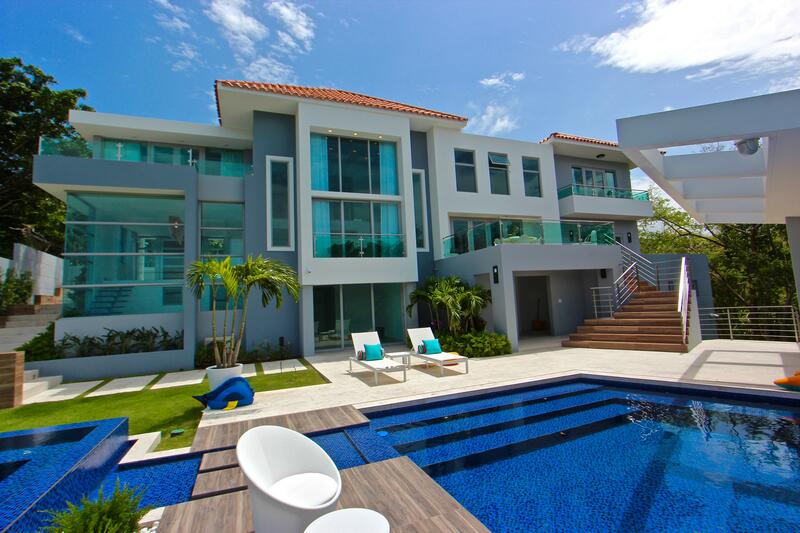 Palmas Del Mar Property Owners, offspring of Palmas Del Mar Property Owners who are over 24 years of age and Parents of Palmas Del Mar Property Owners. Former members of Palmas Del Mar Country Club, whether active or on holdand the offspring of Former members of PDMCC who are over 24 years of age. Former Corporate memberswill each individually be able acquire a membership and the offspring of said former Corporate members of PDMCC who are over 24 years of age. No Initiation Fees for eligible members. Member must provide a credit card or bank account where dues will be billed monthly at the beginning of the month. The payment of two months in advance and the current month is required at signing of membership agreement; said advanced payment will be applied to the last two months of your membership. All fees are subject to taxes. Pay the amount of the required membership fees at the Palmas Del Mar Clubhouse (as specified in the Application for Membership form). For a quicker service you may visit our website at www.palmaspac.comto fill out the Application for Membership form. Your membership will be active upon the receipt of the dues at the Clubhouse. We’ll be honored to have you as part of the Palmas Athletic Club and hope to see you around soon!